Showing only posts tagged math. Show all posts. 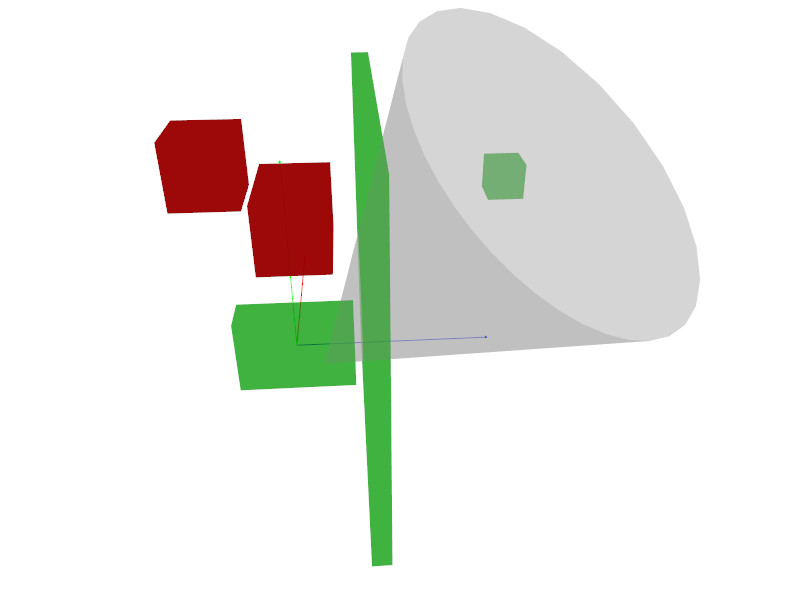 Dur­ing my bach­e­lor’s the­sis about view culling us­ing cone view vol­umes, I had to fig­ure out whether an ax­is-aligned bound­ing box over­laps a cone. Posted by Jonathan Hale on Thu 05 July 2018 in misc. Tags: math, code, rendering.